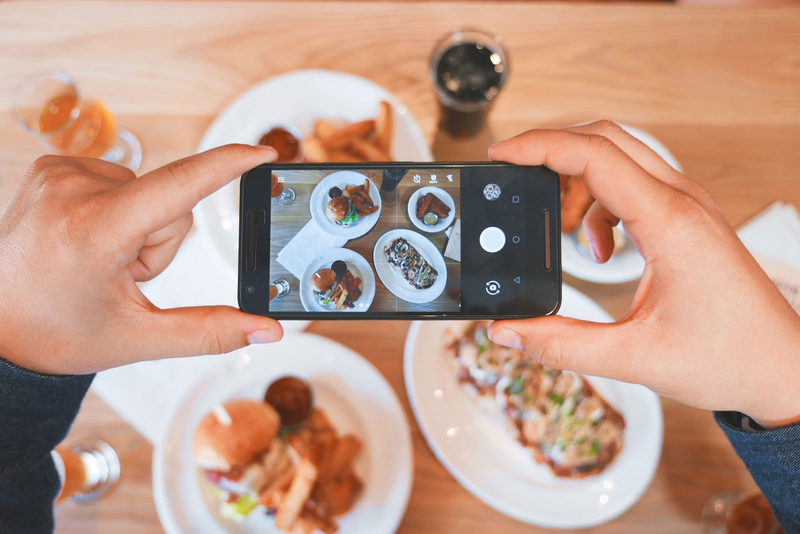 Despite the rise in popularity, there are still plenty of social media skeptics who need to understand the value of a social presence for small businesses. Don’t get me wrong. I’m a huge fan of social media, but I don’t consider this to be an invalid question. 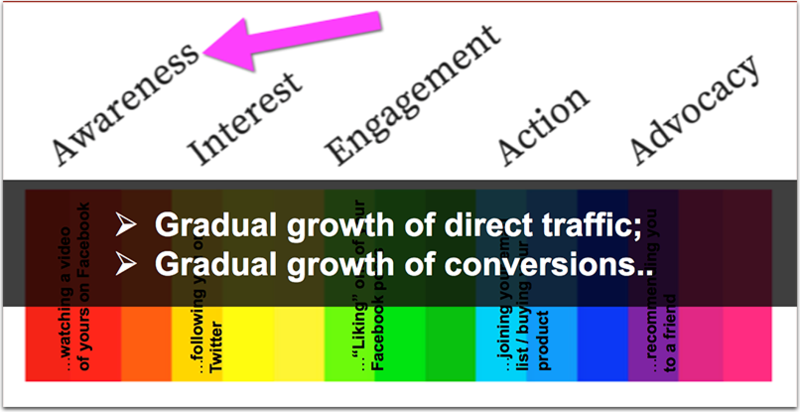 It turns out social traffic (while being the easiest and fastest to acquire) is not that useful after all. 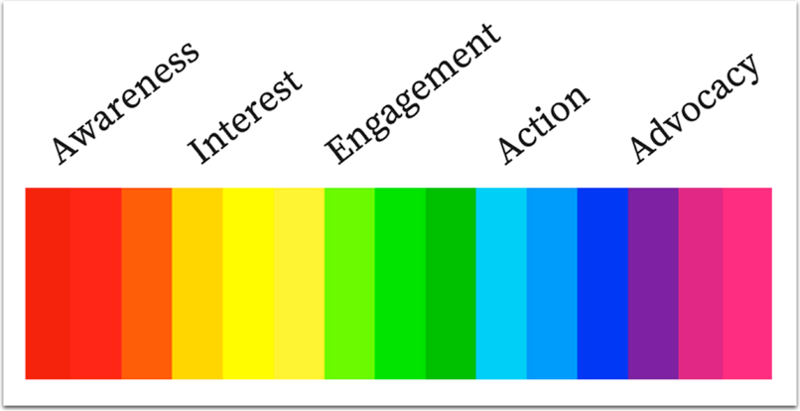 A few years ago Chartbeat did a research to find that very few social articles had high read time. It turns out people seldom read what they share! Social shares don’t bring links. 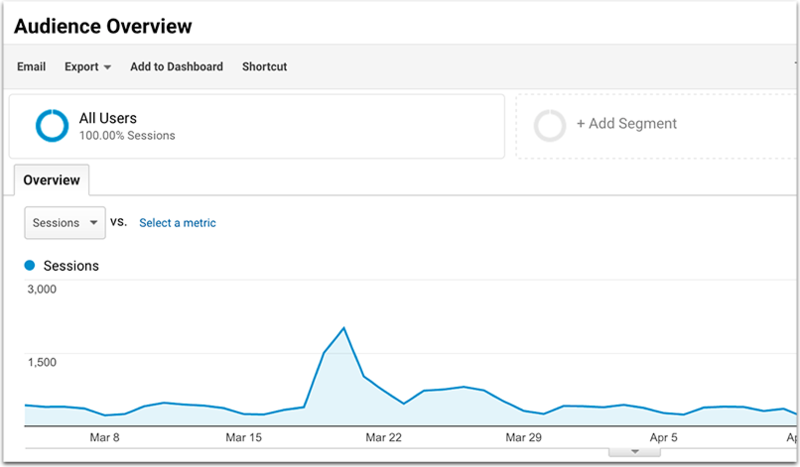 Buzzsumo did further research just a few weeks ago and found that there was no correlation between the number of shares and the number of incoming links. It looks like people share and link to for different reasons. So why invest time and money into social media marketing? Let me explain. But can a site rely solely on social media traffic? I don’t honestly know a site that could succeed on social media traffic only, but there are plenty of examples of social boosting traffic. If you’re doing it well, social media can hold its own in driving web traffic. Don’t roll your eyes on me here. Brand awareness is not one of those buzzwords a sneaky employee uses to pretend he’s actually working hard. Brand awareness refers to likelihood that potential customers have heard of your brand. Brand awareness is at the very top of the conversion funnel so it’s the first step in building potential customer relationships. Social media is often the first tool used to begin cultivating brand awareness. 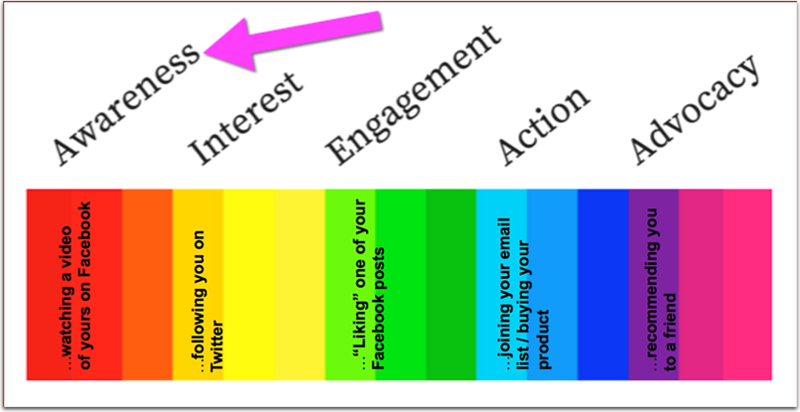 The actual goal of social media marketing is not to improve your sales though. It’s to build the army of people who’ll promote your brand for free, over and over again. The hope is that they’ll turn into raving brand advocates. 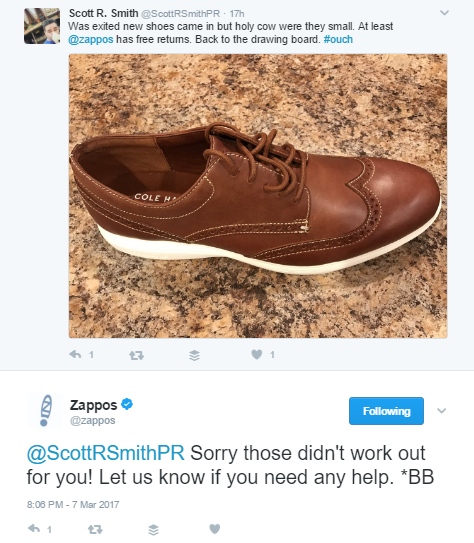 Some brands believe that the less they are on social media, they less they provoke their customers to leave negative comments. Some people believe that the less communication happens online, the better. 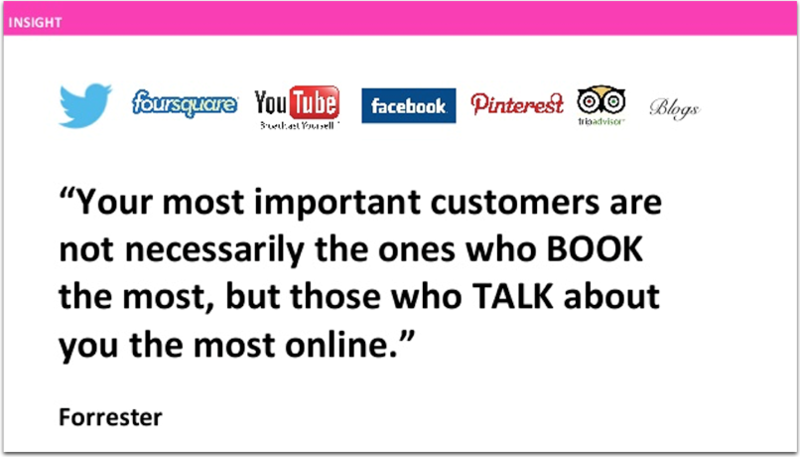 The harsh truth is that, whether you are online or not, your customers are there discussing your service and product. Whether you are there to join that conversation is what makes a real difference. 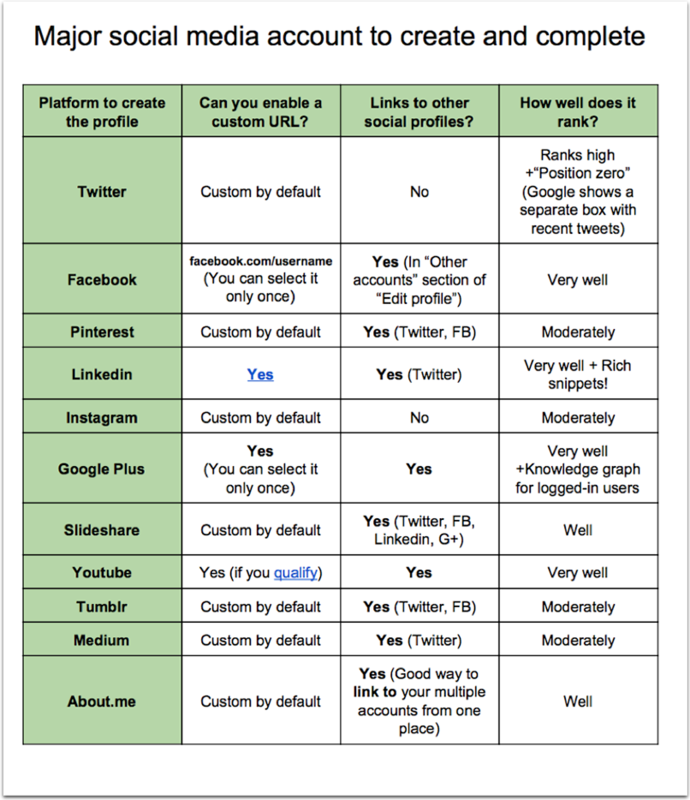 Assuming you are convinced, let’s go through the actual steps: How to set up your social media presence. Choose a solid profile image and use it everywhere you register an account. This will ensure people will soon start recognizing you and follow you. The best profile picture is a good high-quality image. You might use a headshot of your company representative (usually CEO) or your brand colors and logo to represent your brand. Use exact-match usernames. Make sure your username is a match for your business name and matches across platforms. Always complete the “Full Name” field. Stick to ONE version of your company name and don’t change it based on platform. Enable custom URLs. Wherever possible, make sure you customize the URL for your account to help your profiles rank. Always complete the description section. Make sure you have at least 200 words of good original content there. Write a different description for each platform depending on audience, hashtag ability and voice. Original content helps your public profile rank higher. Interlink your profiles: Several platforms allow you to link to your other business pages when creating a new profile. Co-promote all of your business accounts to give more information about company. 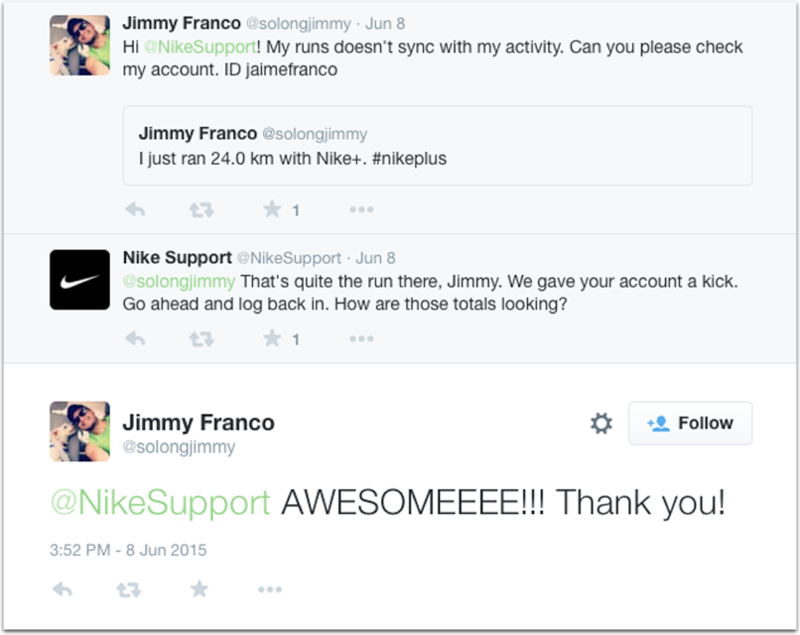 This will encourage your new audience to follow you on other social networks too! Now that you understand the platforms, we’ve listed a few tools that will save you time and help you automate your posts across platforms. DrumUp is another social scheduling program I use on a regular basis. 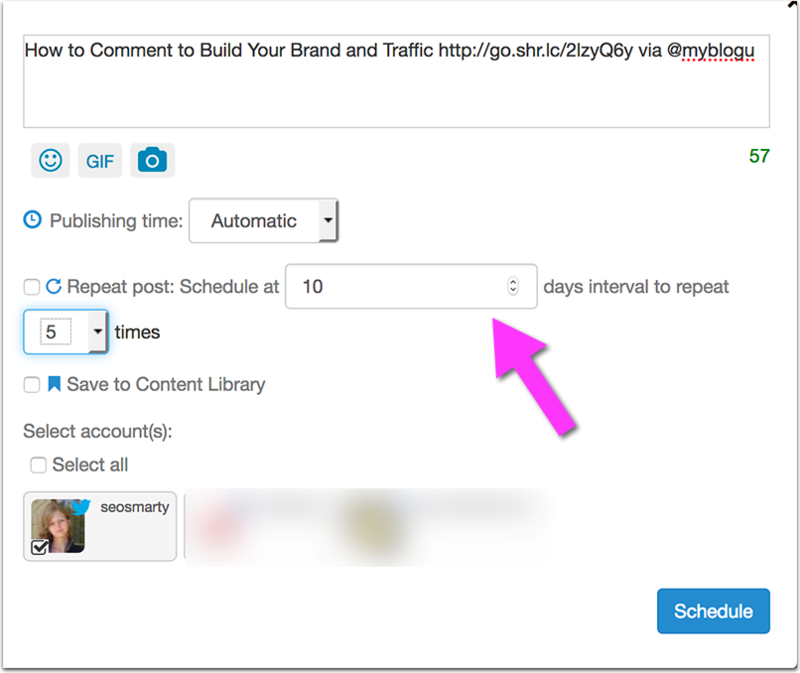 It allows you to queue your most important updates to repeat them based on your schedule. This makes sure something will always go up on your profiles even if you are too busy to post an update. Cyfe is the business monitoring platform allowing you to create dashboards to track lost of data from one page. 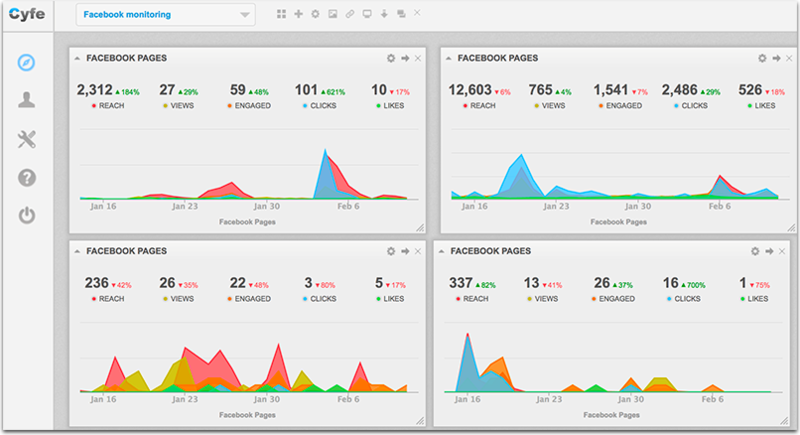 I use it to monitor my social media accounts, social advertising stats, analytics, and so on. 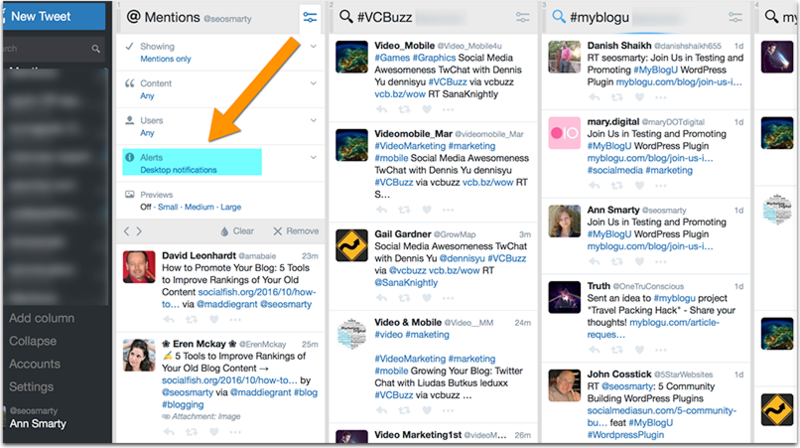 Tweetdeck brings my brand mentions to my desktop allowing me to monitor them all the time and react quickly and efficiently. Obviously, it’s impossible to share all the social media marketing tips and tricks in one article without turning it into a book, so once you feel you are ready to move further, here are a few more articles that are worth the read! The best ways to add social media sharing buttons to your blog: These little things will boost your brand mentions, content shares and ultimately traffic! 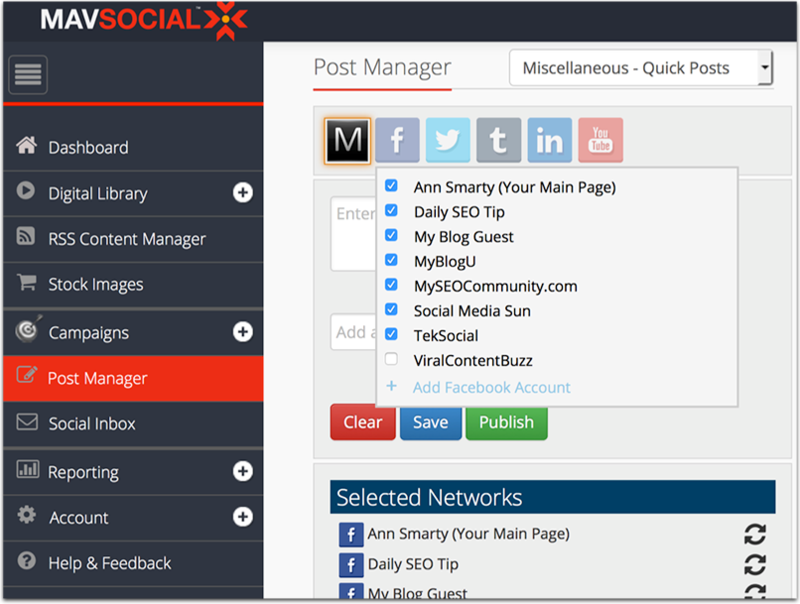 17 Social Media Tools: This list includes more tools to automate your social media marketing to save time and increase engagement.